Teams are more and more becoming the core of many organizations. 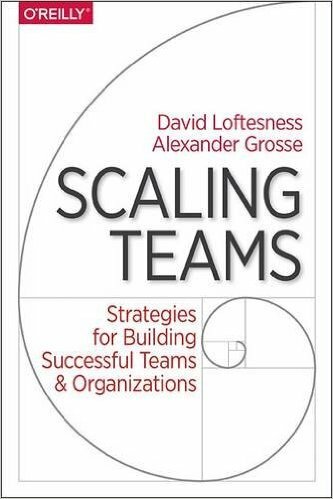 Whether they are project teams, agile teams or any other form of collaboration that is chosen in a company, the setting in which people collaborate is often teamwise. Teams need some time to build up, but well-established teams can give a boost to your productivity and quality. However, setting up teams, and keeping them stable isn’t always that easy. A well-established team is more than the sum of the individuals. Skills are crucial for a team to be successful. In good teams, team members support each other, and learn and become better in their daily work. Managing projects with agile teams differs from traditional project management: Self-steering teams are managed on the results that they deliver. Agile project management gives attention to the conditions for teams to do their work. Also steering product quality in agile teams differs; the focus is on identifying and handling quality risks early and frequently. 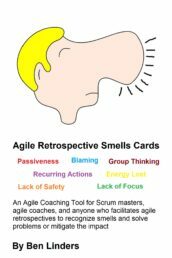 Agile teams have shown to be a great way of delivering software quality products. I remember one organization where I worked with that, due to frequent changes in the team composition, had difficulty implementing effective teamwork. They decided to focus on keeping stable teams. This turned out to be quite difficult initially. First, there was a shortage of people, so whenever a new project was started there was always pressure on the running projects to release people. Next, there often were priority changes in the projects, which made it difficult for lower-priority projects to keep people. Also, occasionally teams had a lack of specific knowledge and skills, so then the team itself requested to add somebody. The organization tried to manage team changes as much as possible, but even when it did it in a controlled way, it always had an impact on the team’s productivity, since a team had to stabilize after every personnel change, which resulted in temporary performance dips. The organization came up with a solution—it defined fixed teams based upon product lines, and focused upon managing work packages for the teams instead of managing team composition, i.e. fitting the work to the team i.s.o. changing teams to get the work done. The result was that teams became more coherent and better at managing and improving themselves. Team members got more chances to work together and build relationships. 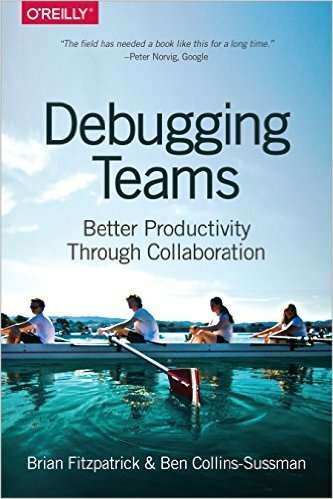 One drawback was that occasionally team members did not work together on tasks, since tasks that were not related were combined into a work package for a team increment in order to use the available capacity. But even in those situations, team members supported each other, and the team as a whole performed better. 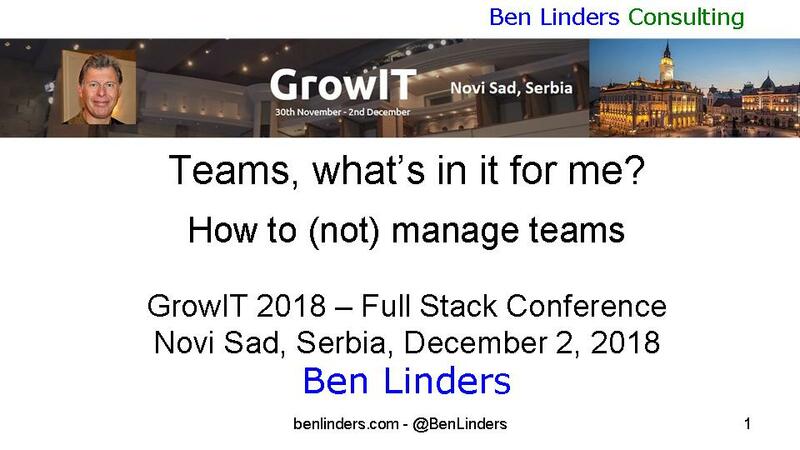 The organization learned that, though it is not easy to keep teams stable, it is possible and it can really give a performance boost to the teams. The way that Scrum is introduced to teams, and the freedom that teams have to adapt it to their needs and to become self-organizing is one of the success factors for using Scrum and getting benefits. 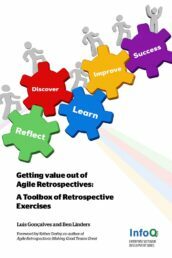 Teams have to discover their own ways of collaboration and organizing the work to be done, where agile coaches can help them with short cycled improvements and with a toolbox of retrospective techniques, to help teams to inspect and adapt their way of working. Scrum masters and agile coaches must insist that teams are kept stable, and get the time to develop themselves. 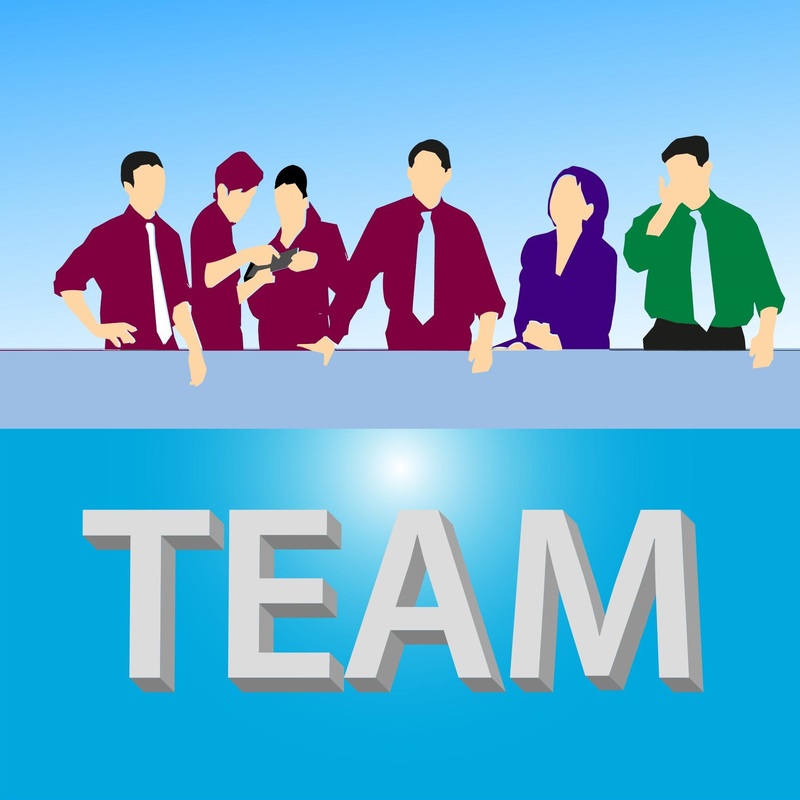 If you want to implement teamworking, then the People CMM can also help you. This model has several process areas that support teamworking, like Workgroup Development, Participatory Culture and Empowered Workgroups. The People-CMM is, similar to the CMMI, a model that contains best practices. It enables the organization to implement and improve workforce management, focusing upon the development of professionals. I described earlier how the People CMM can be used to migrate to Agile; this is one of the possible ways to deploy the People CMM to increase the performance of your organization. 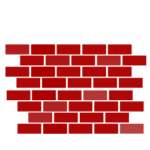 (This blog was posted may 5, 2011, and updated may 26, 2013: Added more background on the how and why of stable teams).